Institute for Family-Owned Business - "From the sidelines, to the front line. Learning to lead." "From the sidelines, to the front line. Learning to lead." Family-owned businesses make up over 80% of Maine’s businesses. In any five-year period nearly 40% of family businesses will pass the baton to the next generation. Following our recent mentor/ protégée programs, we asked our Next Gen group what they need to prepare for this transition and found that leadership training is a primary focus. Lindsay Skilling is a fifth-generation ice cream maker and CEO of Gifford’s Famous Ice Cream. With a staff of 41 year-round employees and sales of 1.9 million gallons of ice cream a year, Lindsay’s role includes oversight of operations, staff, five seasonal ice cream stands, and a thriving ice cream factory, which produces more than 100 flavors and distributes to hundreds of large and small retail locations from Maine to South Carolina. Lindsay was born in 1983 in Waterville and received a business degree from Bryant University. She is a wife and mother of two young children. Dottie is the fourth generation of Chalmers to work in the family insurance business. Daughter of Bill Chalmers, she is from Bridgton and is a 2003 graduate of Bowdoin College. She joined the agency in 2005 and is a licensed Maine Property & Casualty Insurance Agent working primarily with small to large business owners. In 2012, she became Personal Lines Manager and is now the Vice President of Operations, overseeing 85 employees in the areas of commercial lines, personal lines, and agency assistance. Dottie has a passion for increasing awareness about insurance as a career in hopes of attracting more young professionals. She works with local area high schools to promote Project InVEST and is responsible for the establishment and recruitment of Chalmers’ internship program. Other interests include skiing, traveling, and spending time with her husband and three young children. Kimberly Wolak-Garrett is a second-generation Franchise Owner and the Chief Operating Officer at The Wolak Group, helping run an organization of almost 100 Dunkin’ Donuts locations, 2,000 employees and several commercial real estate developments in Maine, New Hampshire and New York. Kim has expertise in brand development, operations, marketing and sales in both the film and wine industries while residing in Boston, Los Angeles, Malibu and Napa, CA as well. 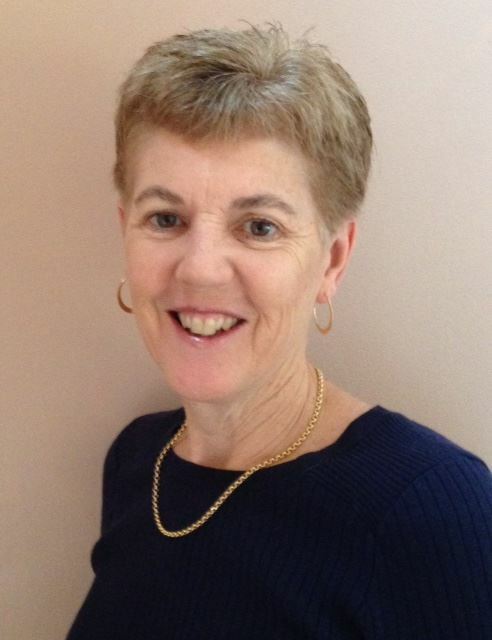 In addition to her diverse career, she is an active member of the Dunkin' Brands Maine Advertising Committee, Vice Chair for the Dunkin' Brands Maine Franchise Owner District Advisory Council, member of the Dunkin' Brands People Systems Sub-Committee and member of the Dunkin' Brands Sustainability Task Force Committee as well as serving on the board of directors for the Maine State Society for the Protection of Animals (MSSPA). Joe is Vice President and part of the third generation now managing Capozza Tile & Floor Covering Center. He also oversees the operations of its Commercial Projects Division. Joe graduated in 2005 from Bryant University with a BS in Business Administration. From 2006-2009 he worked for Bentley Prince Street, a Commercial Carpet Manufacturer, as a Sales Representative in Maine, New Hampshire and Vermont. In 2009 he joined the family business as a Commercial Project Estimator & Project Manager and was named Vice President in 2014. Janet Cole Cross, president of Cole Cross Connections, LLC who leads our Next Gen Peer Advisory Groups will moderate this panel. She is the owner of Cole Cross Connections, LLC, where she coaches young people to follow their unique gifts and passions toward meaningful careers. She has a special interest in mentoring Next Generation family business members. Sharing her perspective as 3rd Generation in her family’s business (Cole’s Express), she first worked outside then inside and also consulted to Maine family businesses. Recently, she has created and facilitates two peer advisory groups for Next generation members, through the Institute for Family-Owned Business, in order for members to learn and grow from each other. How did you decide you needed a leadership coach / consultant? How did you choose the one you are working with now? What have you gained from this relationship? What would you recommend for others seeking this type of professional development? For the 2nd half of the program, we'll have breakout sessions to further dive into this topic, facilitated by our panelists. Attendees will have the chance to share their experiences and ask questions along with networking with other businesses. 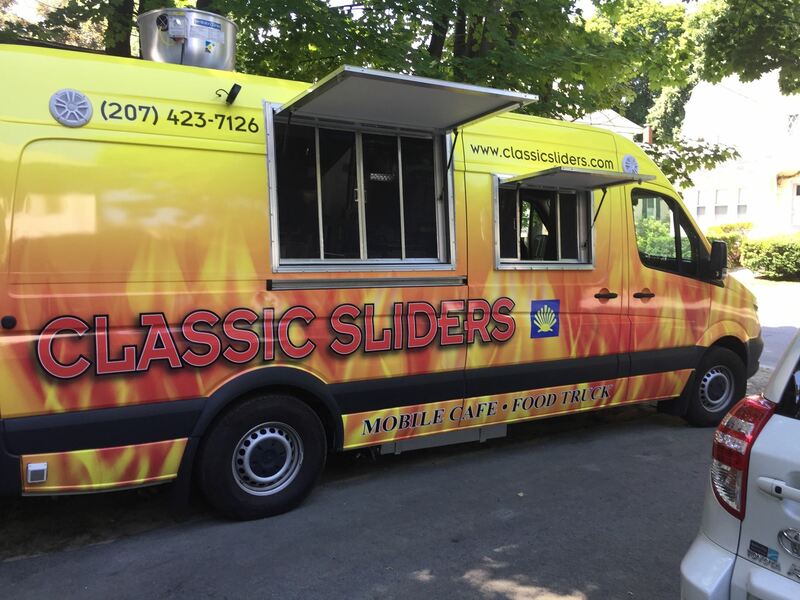 We'll also have a fun Food Truck called Classic Sliders (offering pulled pork, chicken, veggie, pastrami, burgers and fries) and adult and soft drink beverages to enjoy. This program is intended to be a discussion about the concept and value of leadership coaching and not a promotion for any particular leadership coach. Associate partners are welcome to attend and may indicate on the referral page of the IFOB website, if they offer leadership coaching in their practices.